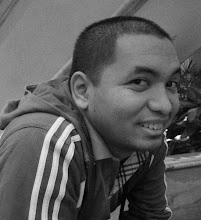 JR Quiñahan waxed hot as the Painters went up 3-0. The Rain or Shine Elasto-Painters moved within one win of their first ever Commish Cup title after they staved off the Alaska Aces in Game 3 of the 2016 PBA Commissioner’s Cup Finals. 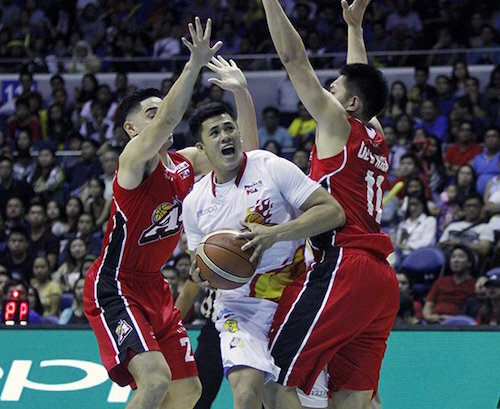 The Rain or Shine Elasto Painters waxed hot from downtown to dispatch Alaska Aces, 112-108, and seize a commanding 3-0 lead in their best-of-seven Oppo PBA Commissioner’s Cup finals series Wednesday at SMART-Araneta Coliseum. With the win, the Elasto Painters can close out the series with a sweep in Game Four on Friday where they can clinch their second title in franchise history. Rain or Shine buried 15 out of 30 triples, six of which came in a blistering run in the second quarter that built the huge lead for the Elasto Painters. JR Quinahan finished with 18 points, 13 in the second quarter alone. Jericho Cruz contributed 17 markers, import Pierre Henderson-Niles had his most productive game in the finals with 11 points and 13 rebounds, and Paul Lee added 10 points. Rob Dozier scored 23 points and eight boards, while Calvin Abueva made 20 points and the same number of rebounds as Alaska now stares at a 3-0 hole and on the verge of losing their fourth finals trip in the last five conferences. The Aces struggled to trim the deficit all game-long. But things got interesting in the final seconds when Alaska was able to slowly come within single digits–as close as four points–as their pressure defense finally gave Rain or Shine some troubles. 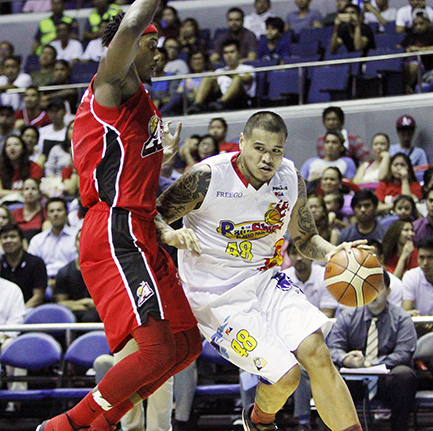 But time wasn’t just enough for Alaska to overcome Rain or Shine’s lead. 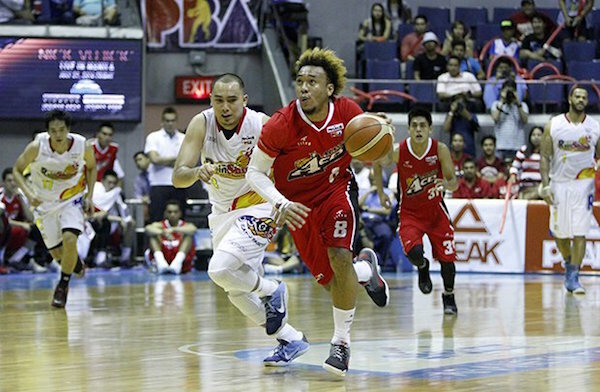 Calvin Abueva finally had a good game in the Finals, but it was all for naught. Jericho Cruz splits the Alaska defense.